Finalizing a good wedding venue is easier said than done. Soon after saying “yes” to your fiance’s proposal, the wedding venue is the next most crucial of all important decisions to take when planning your special day. Selecting the right wedding outfit, deciding on whether to chose the naked cake or the classic vanilla, selecting the right footwear to match your wedding dress and then figuring out the availability of make up and mehndi artists, all of this will fall into place once you've got the wedding venue out of the way. If you’re looking for that one perfect banquet hall in Majestic, Bangalore, we can help! Located in the heart of all the fun that Bangalore has to offer, hosting your wedding in or near Majestic is guaranteeing your guests a wedding party with never a dull moment throughout the celebration. Scroll to find your ideal wedding venue. Located near to the travel and transport hub of Bangalore, The Bell Hotel and Convention Center is ideal for comfortable as well as economical weddings. Offering a multi-banquet space with varied capacity you can book The Bell for you pre-wedding celebrations too. For weddings with a huge guest list, The Bell’s President Banquet hall can comfortably accommodate up to 1500 pax. As one of the best banquet halls in Majestic, Bangalore, The Bell offers excellent wedding services to couples looking to have a grand wedding on a budget. Catering is capably managed by its expert chefs who prepare an appetizing array of cuisines. For decor, you can either choose their in-house services or hire your own vendor. The venue also allows you book your own DJ and make your own liquor arrangements. Looking for a classy venue to host an intimate wedding, mehndi or sangeet ceremony in Majestic, Bangalore, we’ve found your best match. JP Cordial is one of the most splendid banquet halls in Majestic Bangalore. With limited space availability this venue is perfect for private small gathering events. Located in the heart of Bangalore, JP Cordial is your ultimate choice to offer convenience and entertainment to your outstation guests. The venue has its own culinary experts who prepare delicious multi-cuisines. You can book your own décor, music and alcohol arrangements or avail their in-house services. This full-service wedding hotel in Majestic, Bangalore will surely not disappoint. 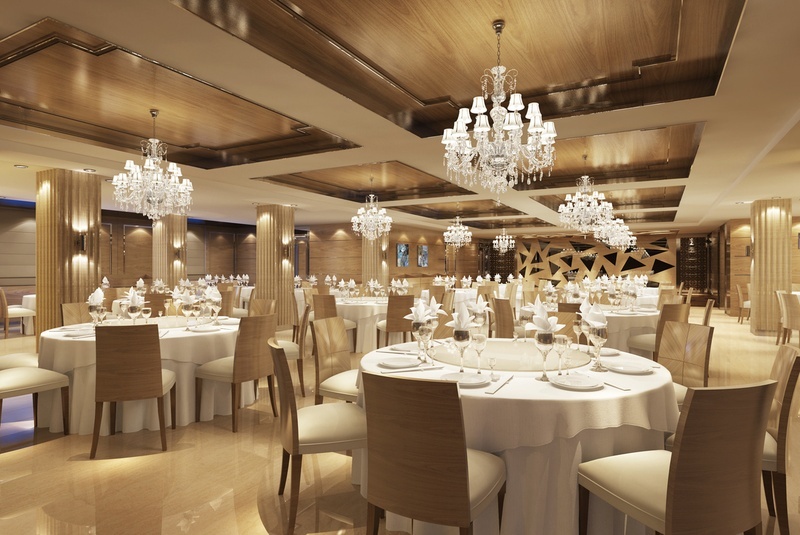 Another charming medium-sized banquet hall in Majestic, Bangalore is CNR Canary Sapphire. Posh interiors welcome you at this venue. If you're looking forward to throw a grand celebration on a budget, this venue comes as close to your needs as possible. This wedding venue is a full-service wedding hotel in Bangalore taking care of your niche related requirements. From lip-smacking cuisines to gorgeous decorations, you can rely on their expert staff to do a swell job. Alcohol is not permitted on the premises. The venue allows you to book your own DJ ensuring you throw a kickass sangeet, wedding reception or cocktail party. A remarkable wedding venue nestled in the heart of Bangalore; Hotel City Centaur houses marvellous banquet halls in Majestic. From small to large capacity venues, Hotel Cat Centaur can accommodate all your wedding celebration needs under one roof. It offers four exquisite banqueting spaces each with varying capacity. For small and intimate gathering, you can book their Theme hall, but if you're hosting a big fat Indian wedding, then their Celestial hall can comfortably accommodate up to 1350 pax. Excluding decor services, you can rely on their management team to sort all your wedding related requirements. Though services are available in-house, should you need to book your own vendor the venue lets you do the needful and support you with the management until the end of the celebration. With the experienced staff at Hotel City Centaur by your side, you can rest assured to receive exceptional service and an unforgettable experience. Last, but not the least on our list of the best and affordable banquet halls in Majestic, Bangalore, we have Kamat. A fine medium-sized wedding venue opens for couples who want to throw a sophisticated wedding party in style. With a single space providing all the privacy you need for your close celebration makes Kamat an ideal choice. The venue is a pure vegetarian banqueting space, hence does not serve non-veg. But, you their in-house team of culinary experts prepare such mouth-watering cuisines that your guests may not miss non-veg meals at all. Alcohol and outside food is not permitted at the venue. Since, the venue does not have their own decor team they allow you to hire your own vendor. Ditto, when it comes to DJ and entertainment arrangements. To check out more such amazing banquet halls in Majestic, Bangalore, click here.